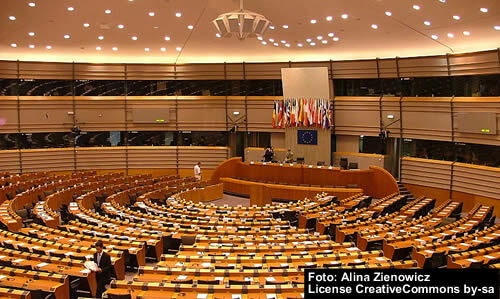 Hungarian interpreting is included among the services we provide at our agency. Our translation agency, Mondo Agit, specialises in Hungarian interpretation at all kinds of events and meetings. From our offices in different European cities (see European offices) we offer various types of interpretation, including simultaneous, consecutive, liaison and whisper (chuchotage). Our Hungarian interpreters work with the documentation with which they are supplied and, if necessary, they can prepare the meeting with the customer, either by phone or in person. At Mondo Agit we work according to our principles. Our competitive prices and high quality make us your best option. Try us out. If you are looking for a Hungarian interpreter, please contact us. N.B. : All documentation sent to our translation agency will be treated in confidence and will remain the property of its owner from the moment of the request for an estimate for the Hungarian interpreting service.